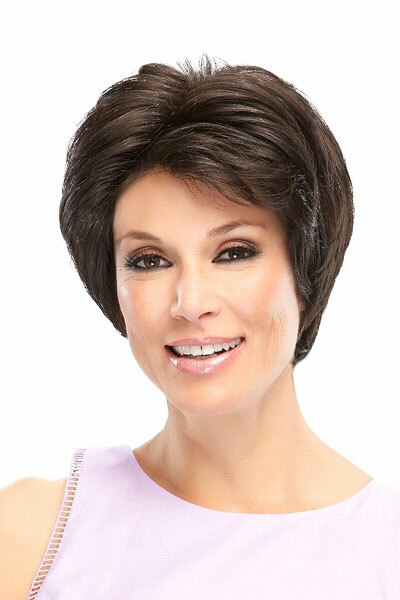 Lacefront Wigs from The Individual Wig offer the most natural hairline. 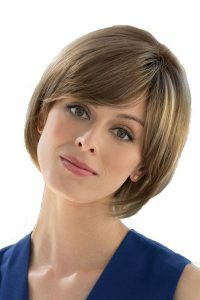 Lacefront wigs – innovation revolution in wig making. 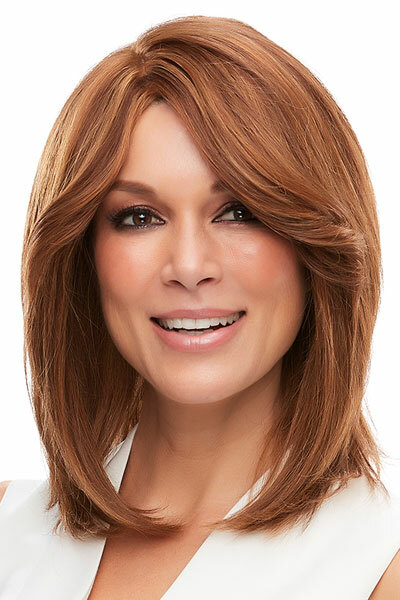 A leader in lacefront wigs is internationally acclaimed Jon Renau, which introduced SmartLace™. 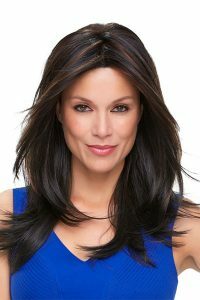 Jon Renau calls SmartLace, “Simply the most innovative lace front wig collection available.” Super-stylish and unbelievably natural, each SmartLace wig is hand-crafted with the utmost quality and attention to detail that you have come to expect from the Jon Renau family. 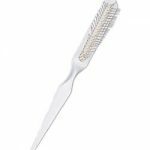 You will love the realistic shape, comfortable feel and unlimited styling options. SmartLace, the revolutionary technology you can’t live without! 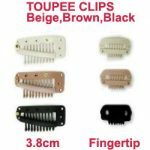 The fine welded lace font will conform to the shape of your head allowing for maximum styling versatility and the most secure fit available. Each in dividual hair is hand-tied to the lace creating the illusion that the hair is growing from your own hairline. 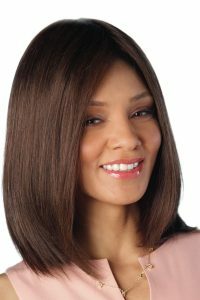 In addition, the fine lace front is smooth and soft. 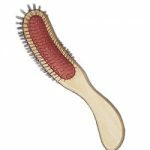 You’ll never have to worry about scratching or irritation. I just wanted to pass on my thanks for your wonderful customer service you provide to me every time I walk into your shop. I have never walked out disappointed. The wig I purchased from you on Monday just gone I simply love, and I have had so many people admire it. 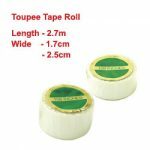 A selection of lacefront wigs is below.